Dianne Craig was head of Ford Canada for five years, from November 2011 to November 2016. 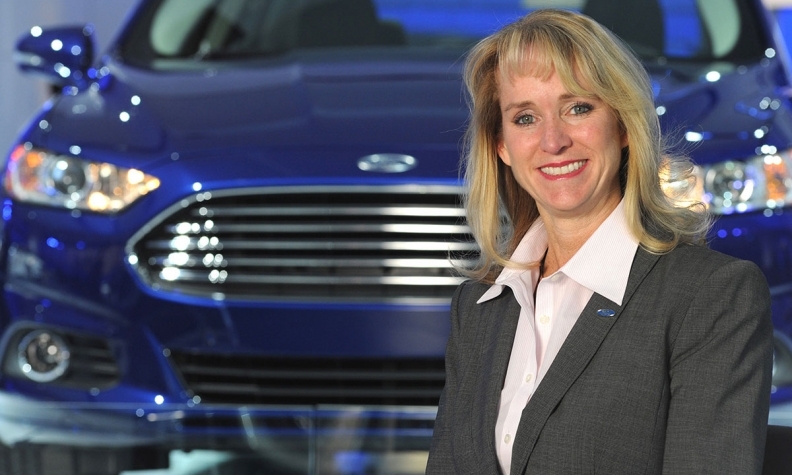 Ford Motor Corp. has moved its former Canadian CEO Dianne Craig to head of FordDirect from director of U.S. sales while naming marketing executive Andrew Frick her replacement. Craig, 54, replaces FordDirect CEO Mike Jurecki, who left abruptly last week along with COO Garry McGuire Jr. Automotive News first reported the departures of Jurecki and McGuire earlier Tuesday. Craig had previously headed Ford’s Canada division before succeeding Dave Mondragon in the U.S. sales role in November 2016. She was named one of Automotive News’ 100 Leading Women in the North American Auto Industry in 2015. “The board is confident that (Craig’s) experience in the field, leadership and strong dealer relationships will help FordDirect continue the digital transformation to meet our mission of helping Ford and Lincoln dealers provide industry-leading sales and service to our customers,” said Bill Keith, FordDirect’s chairman. 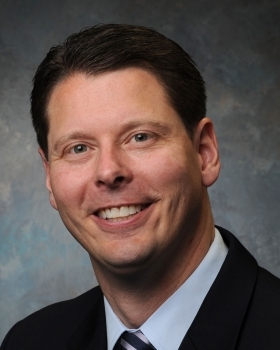 Andrew Frick has been Ford's U.S. director of marketing for the past year. Frick has been Ford’s U.S. director of marketing for the past year. Prior to that, he was a top marketing executive for Lincoln as the luxury brand overhauled its lineup and expanded into China. He has been with Ford since 1995. A FordDirect spokeswoman declined to say why Jurecki and McGuire left, citing a company policy not to comment “on the reasons for management changes.” McGuire’s position as COO is not being filled, she said. Jurecki was named CEO in June 2016, while McGuire became COO in October 2017, according to their LinkedIn pages, which still listed them in those positions Tuesday morning. As of Monday morning, their biographies had already been scrubbed from the FordDirect leadership page. Jurecki's role was to help expand the 18-year-old company's digital offerings to help Ford and Lincoln dealers sell more vehicles, the company said when he was hired. He had come to FordDirect after working as CEO of RouteOne. As COO, McGuire was responsible for operational execution of the business, according to his LinkedIn page. Those duties included overseeing products, dealer solutions, corporate strategy, support of dealer retail channel, industry alliances, digital retailing strategy, marketing and business operations. The departures at FordDirect continue a string of leadership changes in recent months surrounding Ford Motor Co. The Ford brand’s U.S. sales have declined in 11 of the 18 months, and Lincoln sales have fallen for seven consecutive months. The company’s U.S. volume is down 3.2 percent so far this year, compared with an estimated 0.2 percent decline for the industry overall. Earlier this year, the CEO of Ford China left his position for personal reasons predating his time at the automaker; Raj Nair, Ford's president of North America, was ousted after an investigation found "inappropriate behavior"; and the CEO of Chariot, an on-demand shuttle service owned by Ford, stepped down to explore other interests.